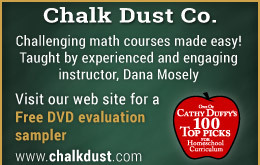 Cathy Duffy is best known as a curriculum specialist. 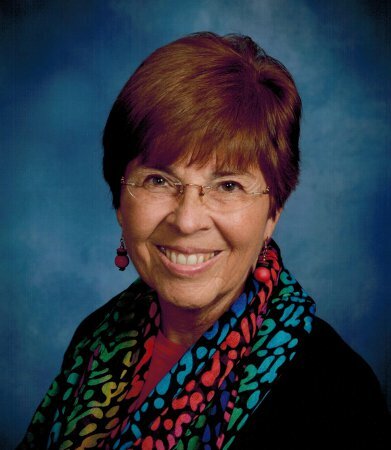 As the author of the two-volume Christian Home Educators' Curriculum Manual (Elementary Grades and Junior/Senior High) she researched curriculum and methodology for all subjects and all grade levels. 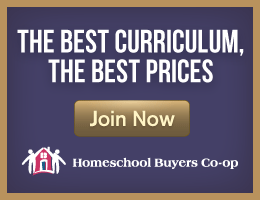 As the curriculum universe grew to be too immense for most homeschoolers to navigate, Cathy narrowed her recommendations down to the 100 Top Picks for Homeschool Curriculum (published by Broadman & Holman in February 2005). 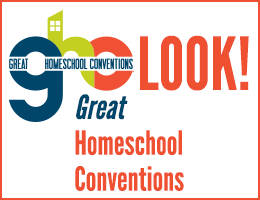 In 2012, she updated it with 101 Top Picks for Homeschool Curriculum, and in 2015, the next update came out as 102 Top Picks for Homeschool Curriculum (published by Grove Publishing). While 102 Top Picks remains available Cathy's books shift into the digital age with How to Choose Home School Curriculum (available only as an ebook) to be used along with the advanced search feature on this website. 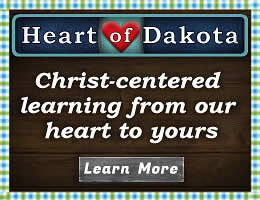 Cathy's website draws thousands of visitors each day. Her free weekly enewsletter alerts readers to her latest reviews, and her Cathy Duffy Reviews Facebook fan page also lets her followers know when new reviews are available. Cathy began educating her three sons at home in 1982 and continued all the way through high school. In addition to teaching her own sons, she has taught numerous group classes for home educated students and church groups. Her extensive research and experience have made Cathy a popular speaker at home education conferences around the world. In addition, Cathy has taken a broader interest in educational issues, authoring the book Government Nannies: The Cradle-to-Grave Agenda of Goals 2000 and Outcome-Based Education to address problems with "educational reform." Concerns about government schooling prompted Cathy to get involved with the Children's Scholarship Fund in 1998, piloting a $15 million scholarship program in Los Angeles. That program helped children from low-income families attend private and homeschools. 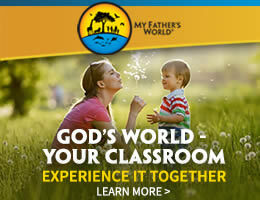 Articles authored by Cathy Duffy on a wide range of topics have appeared in The Teaching Home, Practical Homeschooling, Homeschooling Today, Christian Retailing, The Parent Educator, ParentLife, Family Resources, The Canadian Home Educator, The Christian Conscience, Homefires, Christian Home Education News, Ideas on Liberty, and many other publications. You can read my 2018 interview with Nichole Graham at Homeschool Chronicles here.